Ask a Health Advocate: Should I go gluten-free? 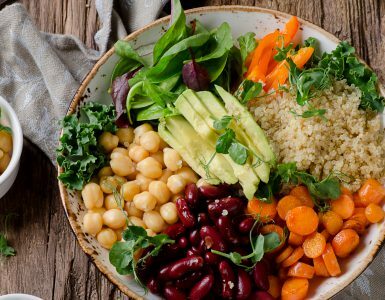 Perhaps one of your friends has told you about their gluten-free diet, or you’ve visited the natural foods aisle at your grocery store and noticed an abundance of foods labeled gluten-free, and now you’re wondering if going gluten-free is right for you. First, a little background. Gluten is a protein found in grains such as wheat, rye, spelt, and barley. Obvious sources of these grains are foods like bread, pasta, and pizza, but gluten can also be found in foods like soups, salad dressings, soy sauce, and more. A gluten-free diet is not recommended as a weight loss method, and eating gluten-containing food is fine unless you have a specific health condition where eating gluten is not appropriate. 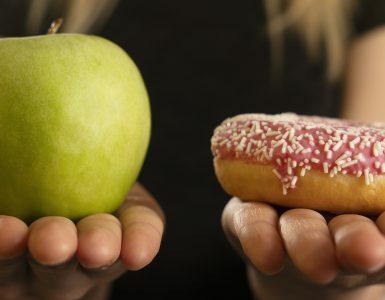 In general, there are two types of people who benefit from a gluten-free diet. It is essential for people who suffer from Celiac disease (where any ingested gluten causes their body’s immune system to attack their small intestine, leading to malabsorption of nutrients (which can then lead to significant health issues such as anemia, weakened bones, nerve damage and other problems) and is recommended for those who are gluten-intolerant (where eating gluten produces uncomfortable digestive symptoms such as diarrhea or constipation, gas, bloating, and more). Not sure if either of those conditions apply to you? 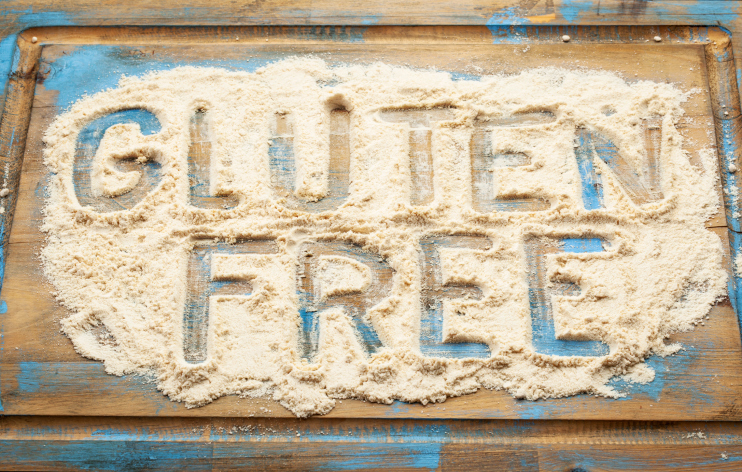 Your doctor can help you find out whether you should go gluten-free. When you make an appointment with your doctor, be prepared to update them on your medical history, tell them about any symptoms you’ve been experiencing (such as digestive issues, weight loss or gain, abdominal pain or bloating, and more), and give them insight into your current diet. This information will help your doctor understand what next steps to take, such as ordering a blood test for Celiac disease, going on a medically supervised elimination diet, or evaluating you for other conditions. Important: Don’t eliminate gluten from your diet until you speak with your doctor. Removing gluten from your diet could affect the results of certain tests your doctor might perform. Plus, if it is not necessary for you to eliminate it from your diet, going gluten-free could make it harder to get the fiber, protein, and other nutrients that many gluten-containing foods provide. If your doctor does determine that you could benefit from a gluten-free diet, make sure to ask for recommendations of ways you can consume the appropriate amount of fiber and other nutrients. For example, you may look to beans as a good source of fiber, and brown rice as a source of healthy whole grains. 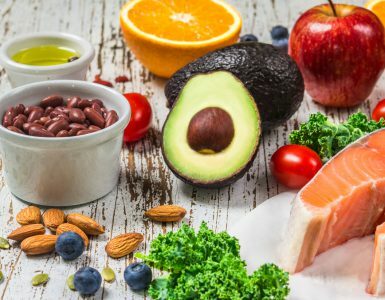 And remember, lots of healthy foods are naturally gluten-free—fresh fruits and vegetables, plain/unmarinated meats, and many types of cheese and yogurt are safe for those who must be on a gluten-free diet. Go easy on processed gluten-free snacks like cookies and crackers—even if it’s gluten-free, a processed food is still a processed food!